And so, about this tomb of mine. 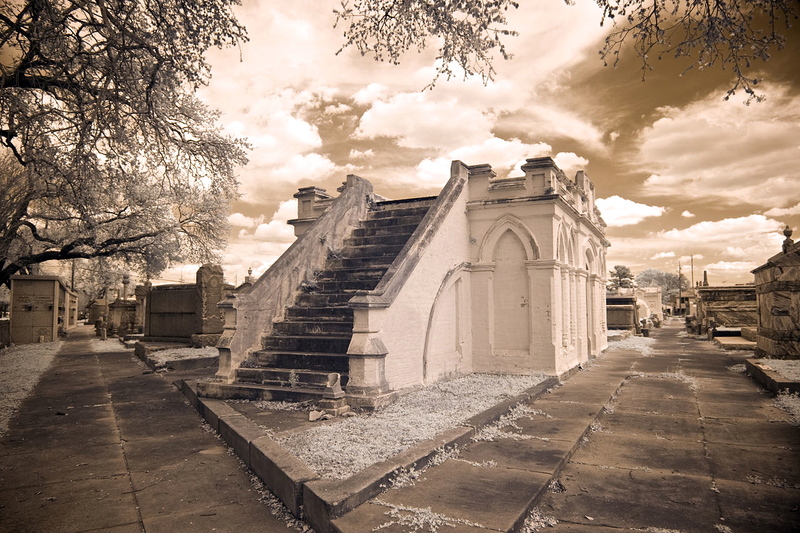 . .
Another beautiful photo by Carol M. Highsmith: “Cities of the Dead Cemetery tombs, New Orleans, Louisiana,” 2007, via the Highsmith Archive, Library of Congress Prints and Photographs Division. This tomb is in the Masonic Cemetery in Mid-City.